In: Clark WG, del Giudice J, eds. Principles of Psychopharmacologia. New York: Academic Press, 1970:337-42. Fuller, J L., " Pharmacogenetics." (1970). 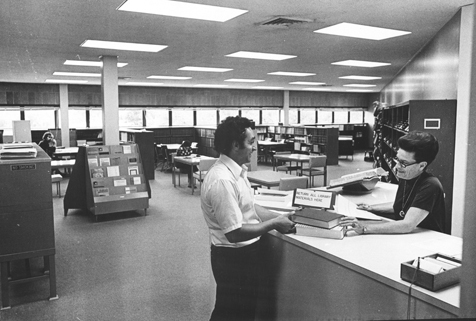 Faculty Research 1970 - 1979. 112.